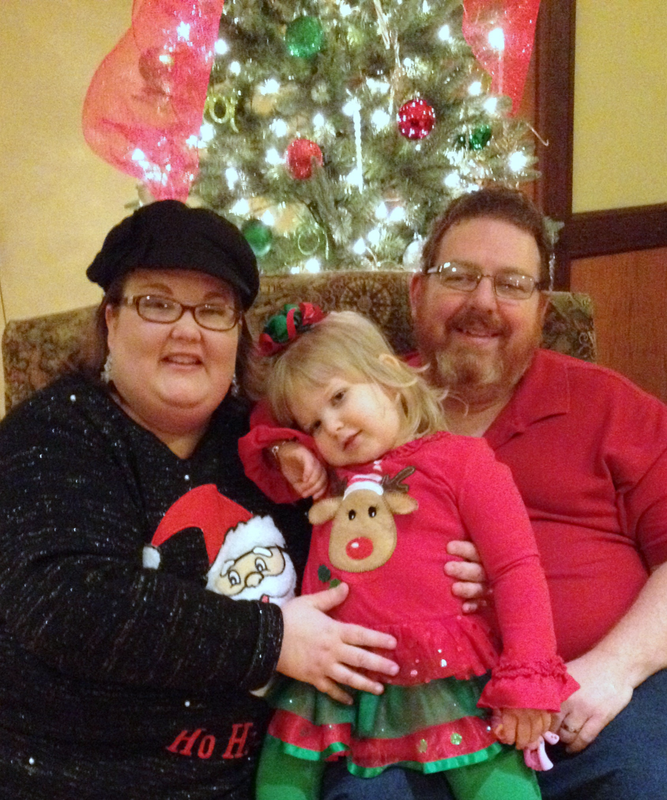 Our First Family Picture In A Long While…. Our family Christmas has been delayed due to many of the folks being sick, so we’ve decided to call this Christmas a “Hobbit” Christmas…. …..you know when you have multiple Christmas’s, like Hobbits have multiple meals: “second breakfast” and “second lunch”…. LOL! 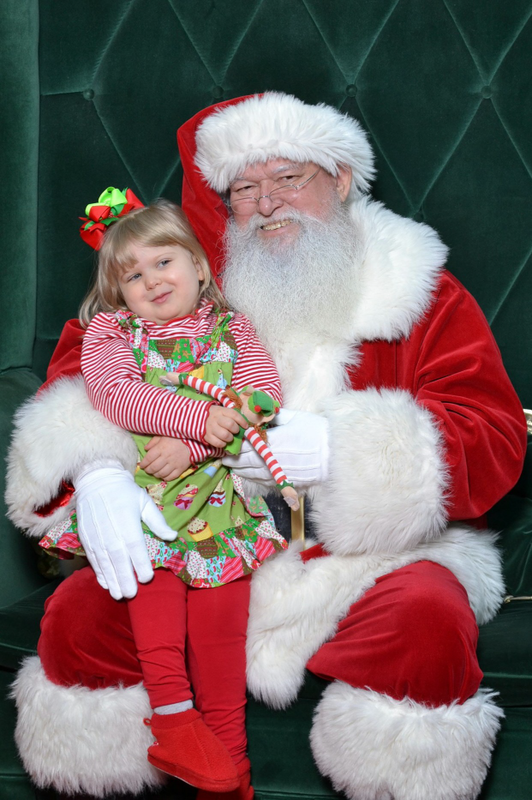 So, bear with me as I catch up on our Christmas pictures and Festivities…. it’s just reflective of what’s been happening here…. LOL!